….and the rest of the Middle East too! The city of Tangier in northern Morocco is just a stone’s throw from Europe. The ferry from Tangier to Spain takes only 30 minutes. This easy access has made Tangier a veritable expatriate melting pot. Between 1923-1956, Tangier was an international zone, governed separately from the rest of Morocco by a loose coalition of foreign governments. The cosmopolitan environment and laissez faire attitude attracted many libertine creatives from Europe and America. 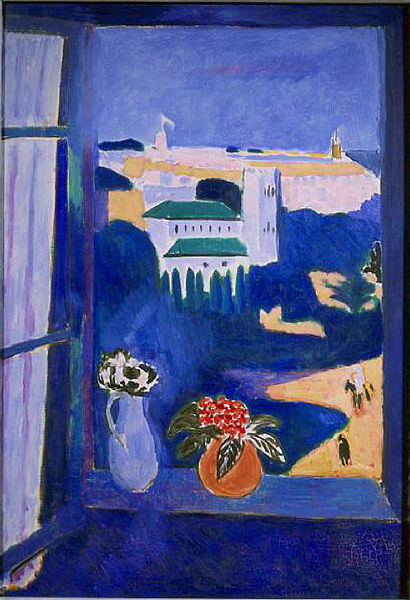 Several prolific American writers have famously called Tangier home, including Paul Bowles and William S. Burroughs. 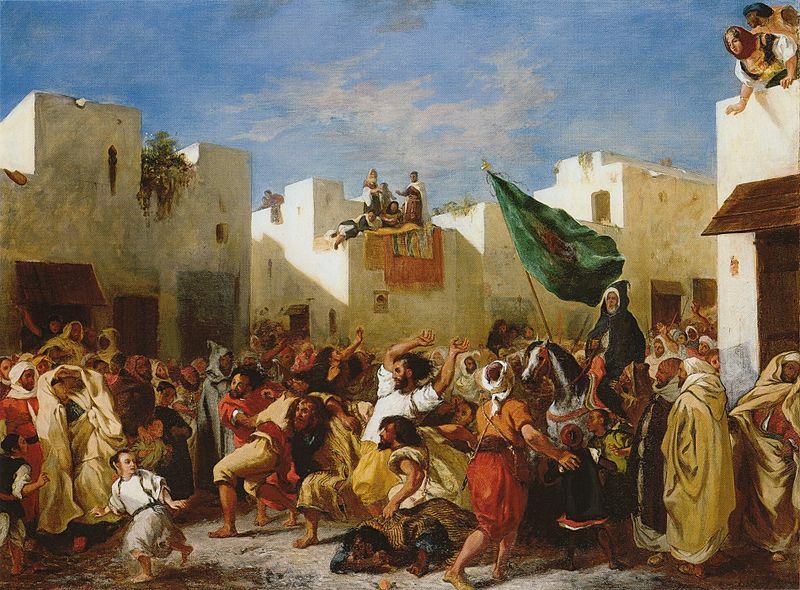 French painters Eugene Delacroix and Henry Matisse also spent significant time there. 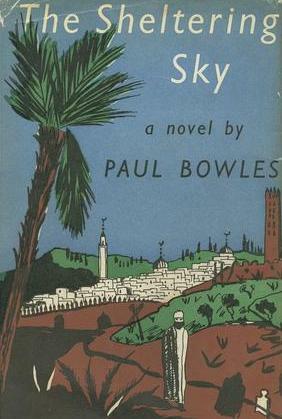 Bowles, in fact, spent the last 52 years of his life in Tangier, and wrote three novels set in Morocco. 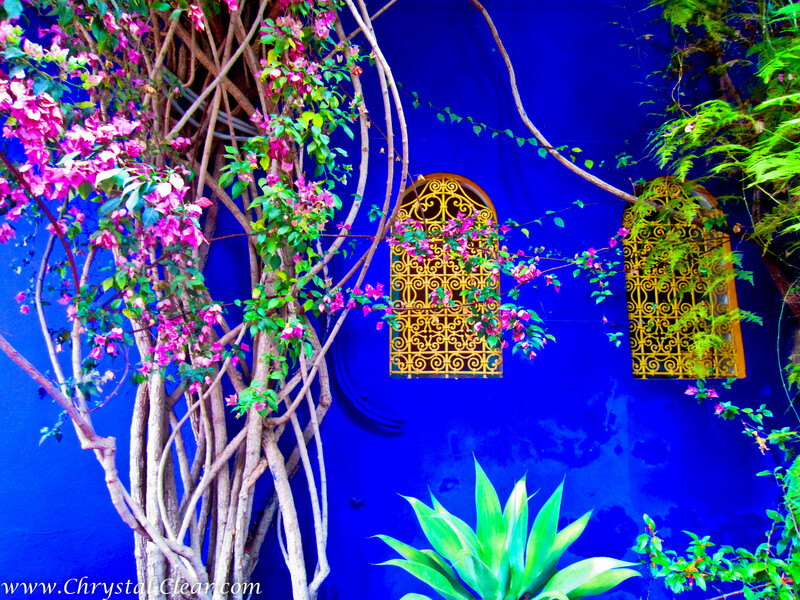 Yves Saint Laurent bought the beautiful Majorelle Gardens in Marrakech in 1966, and split the remainder of his life between the adjoining estate and another home in France. 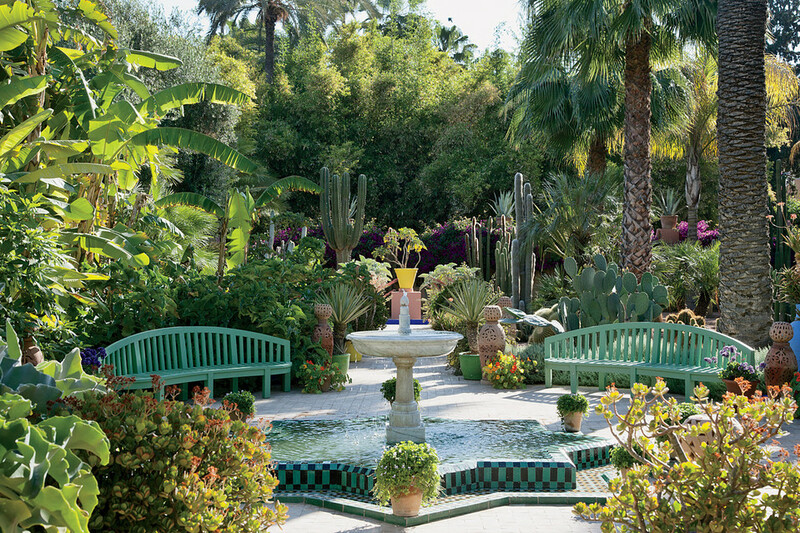 John Paul Getty Jr. and his wife, Talitha hired design visionary, Bill Willis, to revive their run-down Marrakech palace . 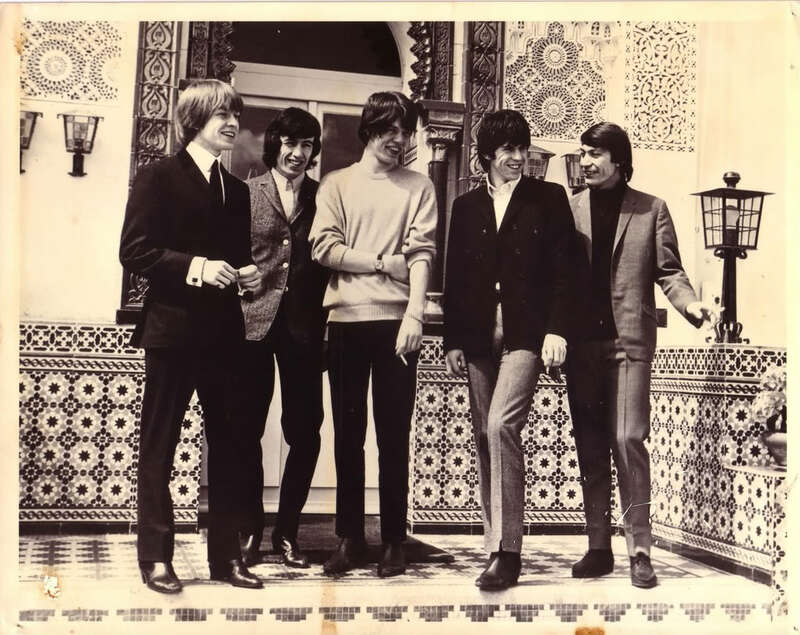 Many famous friends came to visit, including the Rolling Stones, to record part of their album, Steel Wheels. 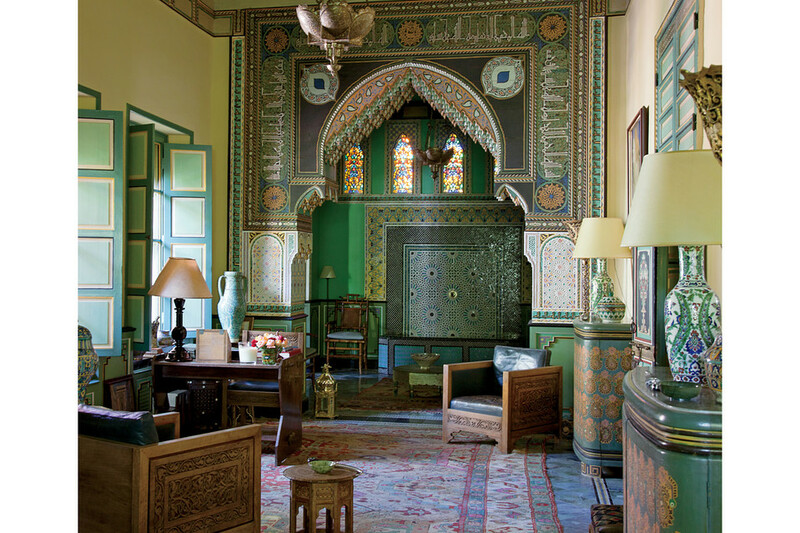 Morocco’s rich culture of craft and long history of acceptance has fostered a diverse expatriate community. Countless artists, musicians, designers, and travelers have explored this special land, and many have decided to call it home. 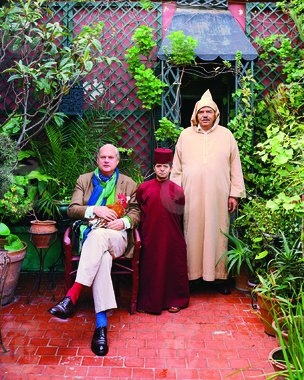 Want to read more about interesting expats in Morocco?